WOW what a great hop this month. We loved seeing you all here. Before we get to the next Speedy Fox and Friends Challenge we need to announce the winners from the hop. 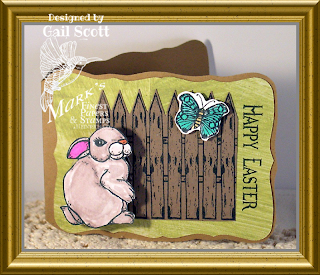 So without further ado here are the winners of the March stamp sets from the hop. 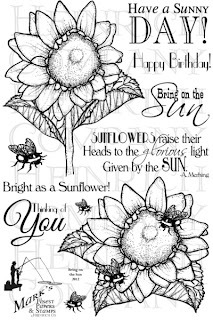 If you are a winner please email Debbie Moran @ djchrist01221971@gmail.com to claim your prize.Please provide th names of the stamp set along with the challenge in which you won it. Please note that all prizes take 10 days to process out of the warehouse and US shipments take up to 10 business days to deliver and International shipments can take up to 23 business days for delivery. You have 30 days to claim your prize. Congratulations to the winners. 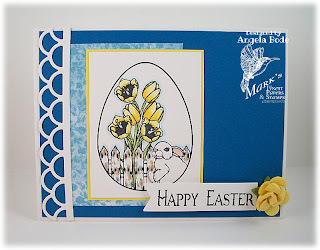 Be sure to check out April's Blog hop for some more great stamp sets. Welcome to Speedy Fox and Friends Challenge Week 152....."Bunnies or Easter". **Buried Treasure**. Congratulations on your win. 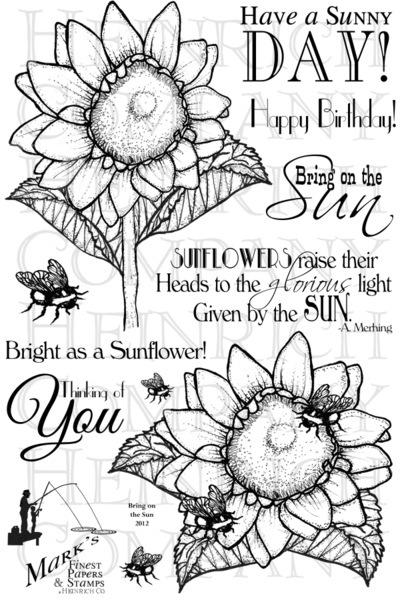 Please email Debbie Moran @ djchrist01221971@gmail.com with your mailing address and the name of the stamp set you won. Please note that US shipments take up to 10 business days to process your prize out of the facility and an additional 10 days to deliver and International shipments can take up to additional 23 business days for delivery. You have 30 days to claim your prize. 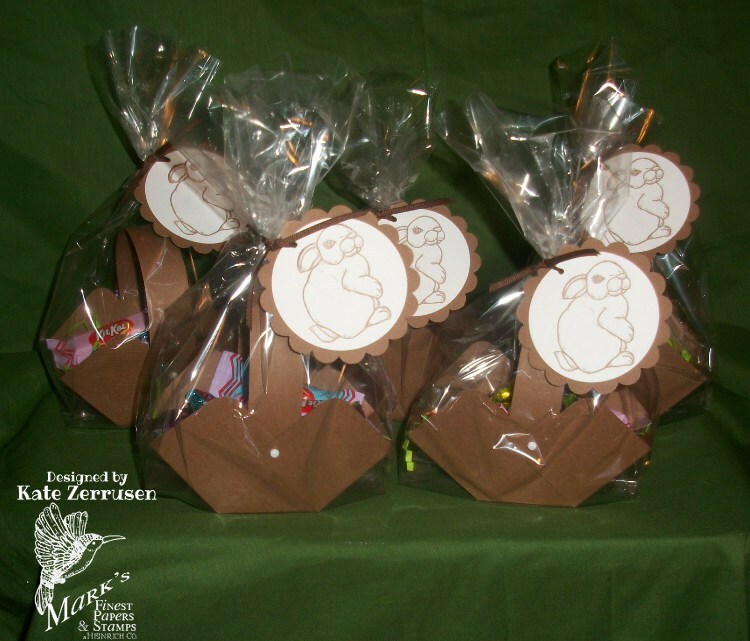 Please be sure to add the name of the stamp set you won to aid in the shipping process. This week you have 2 choices. 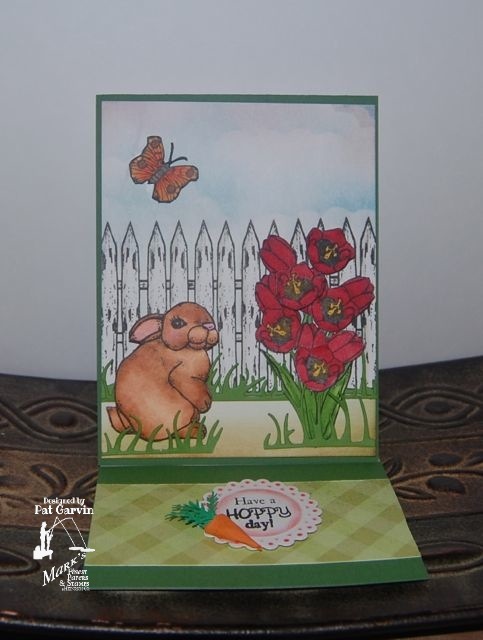 Make an Easter card or make a card with a bunny on it. Can't wait to see what you come up with. I bet you'll have some great ideas. Thanks so much for joining us each week. It is so much fun looking at all your Challenge cards. Lots of talent and inspiring ideas out there. Here is what our Design Team has come up with. Hope we inspire you. 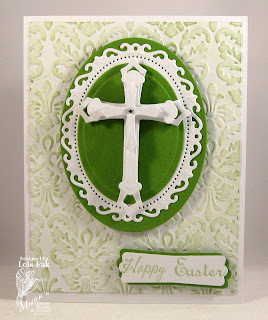 Please click on the Design Team members name to go to their blogs to read about their card. I hope everyone enjoys this weeks challenge! 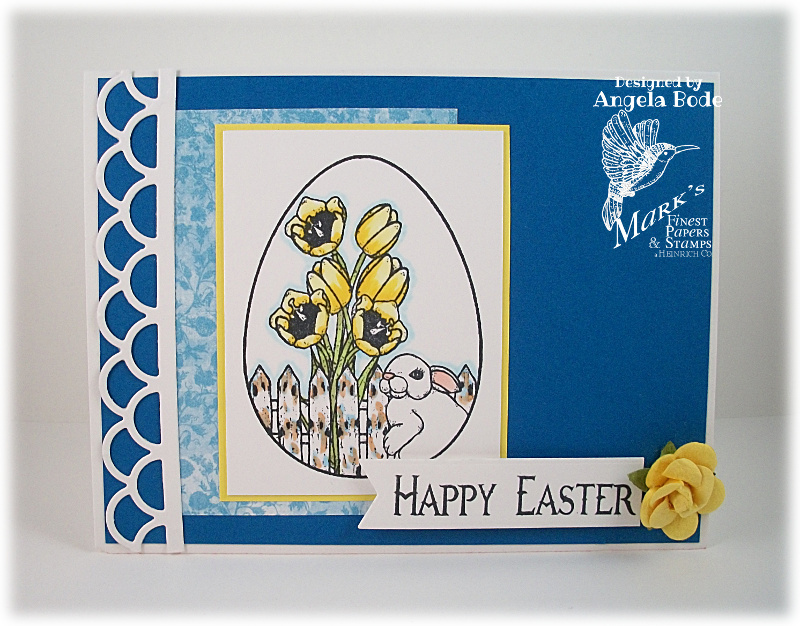 We look forward to seeing your wonderful creations and commenting on your beautiful cards. 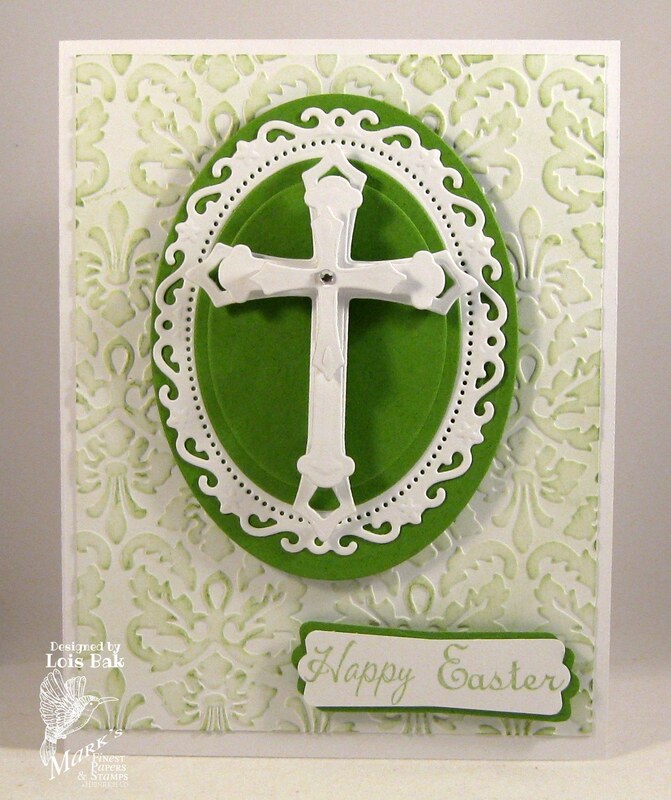 You have until 3PM on Friday March 29, 2013 to post your card. 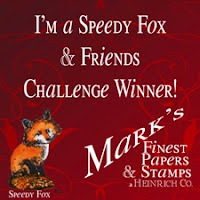 Please remember to link your card back to us or mention Speedy Fox and Friends or Marks Finest Papers a Heinrich Company in your blog post. And if you use MFP a Heinrich Company stamps your name will be entered into the drawing twice. Have fun and good luck. 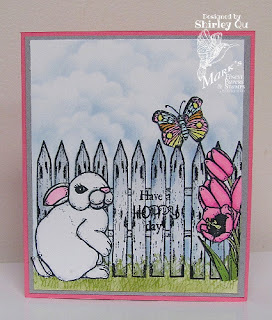 Congrats to the winners of the blog hop...enjoy your new stamps. Really liked that Bring on the sun set!! 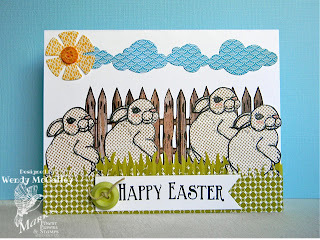 Cute bunny image too on the DT cards!! Nice projects! I love that you chose bunnies and Easter as your theme this week. Makes it so much fun! LOVE that set!!!! 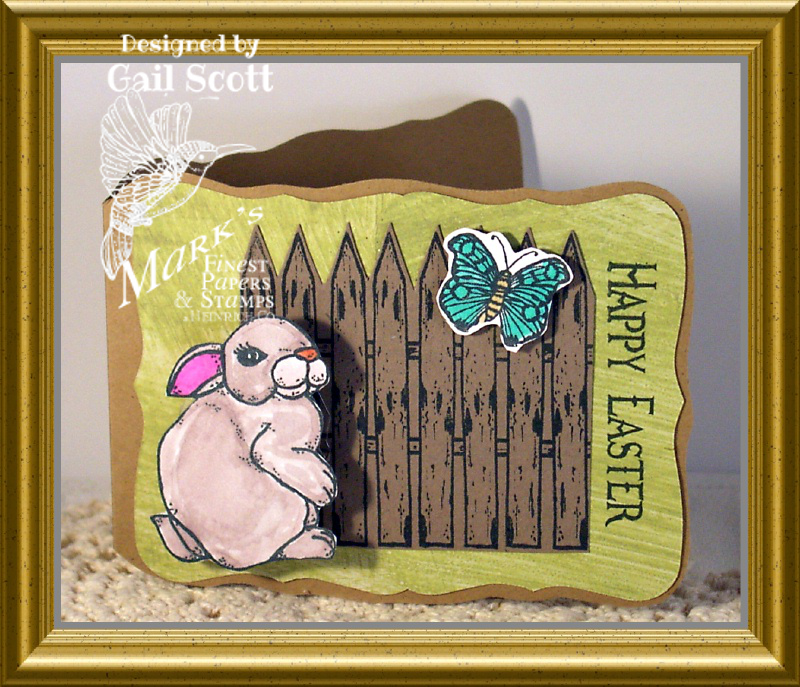 Speedy Fox Featured Designer - Patty P.